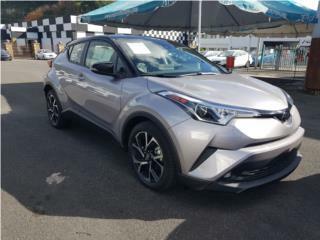 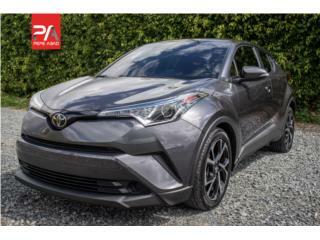 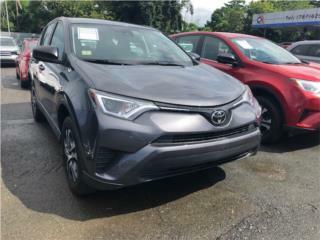 TOYOTA C-HR 2019 EN ADRIEL CON 200.000 DE GARANTIA LLAMA!!!! 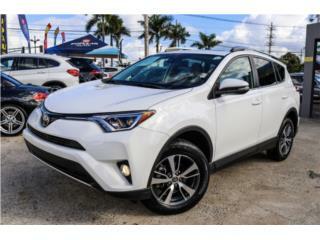 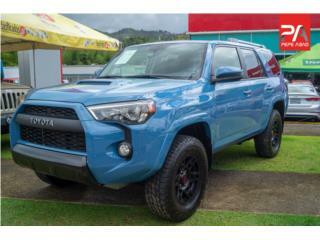 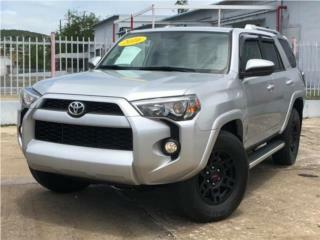 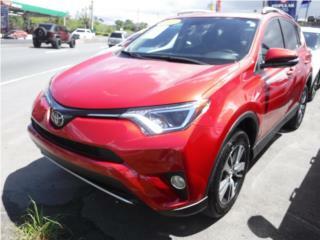 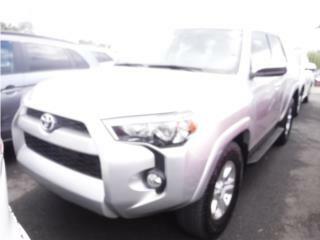 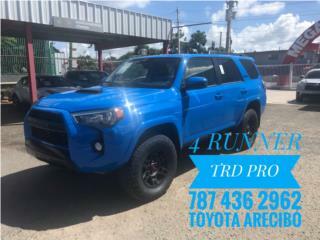 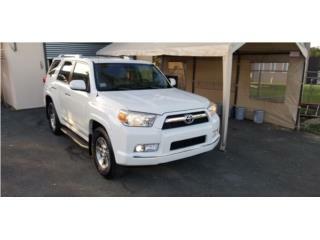 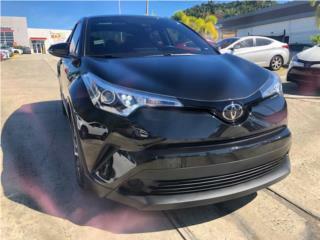 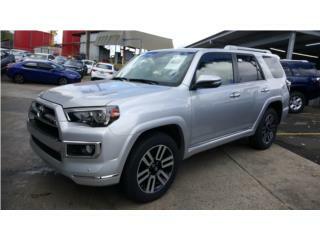 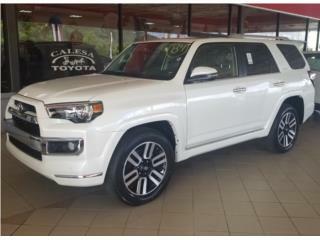 JAVIER LOZANO 787-627-2424 YA ESTA AQUI LA NUEVA TOYOTA CHR 2019, LLEVATELA CON LA GARANTIA DE 200.000 MILLAS/10 AÑOS DE ADRIEL TOYOTA SIN COSTO ADICIONAL. 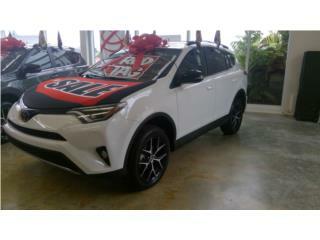 QUIERES LA TUYA LLAMA YA!!!! 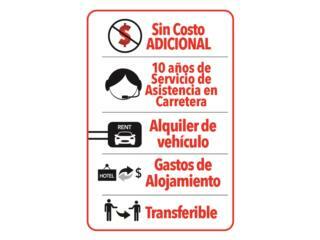 TODOS LOS COLORES A ESCOGER. 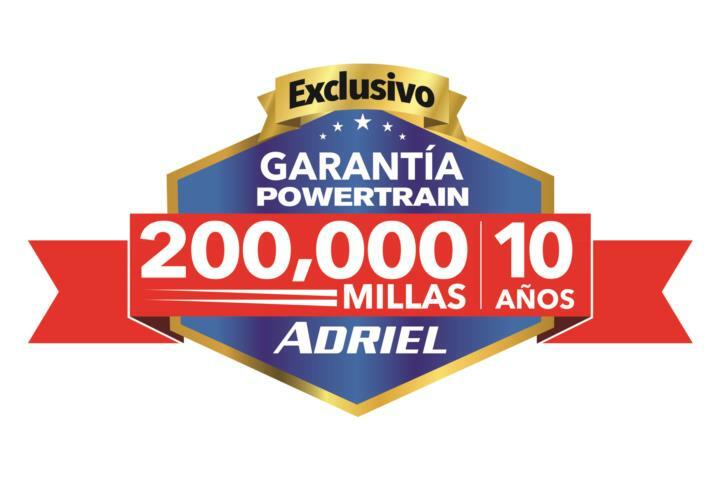 LLAMA YA Y LLEVATE LA TUYA CON LA MEJOR GARANTIA!!!! 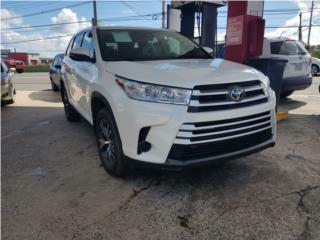 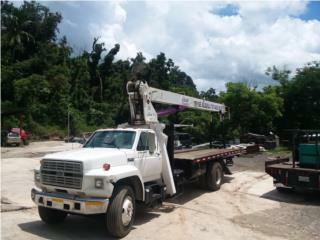 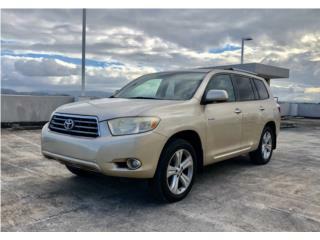 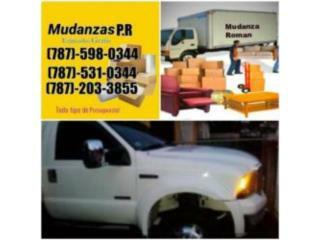 LLAMA O ESCRIBE POR TEXT O WHATS APP PARA MAS INFORMACION 787-627-2424 JAVIER LOZANO. 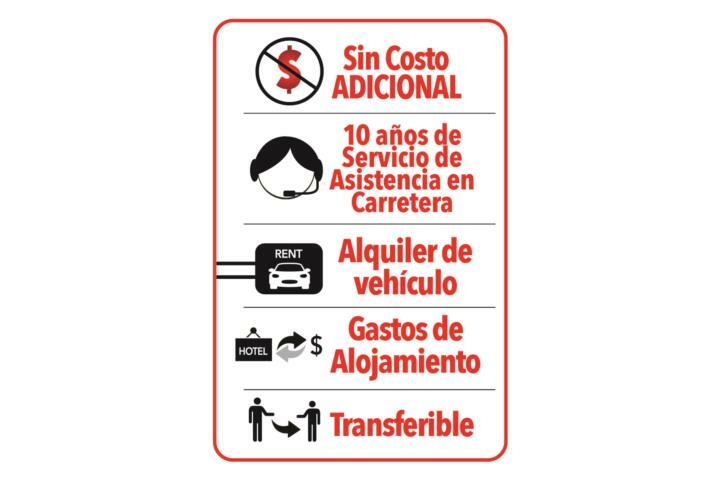 VER LISTADO DE VENDEDOR.